– Compete with other players in live PvP battles, choose the best strategy, make decisions on the fly, steal players’ thrones, and rule as a real king. – Attack or defend live in the PvP game mode! – Destroy the Forbidden City as a team in co-op Clan Raids and earn amazing rewards. – Clash alongside your team and destroy the castles of enemy Clans. Boom! Only the true king will survive! – Share your strategy with your team through the clan chat, donate troops, be competitive, and become a king as you climb your way up the global clan leaderboard. 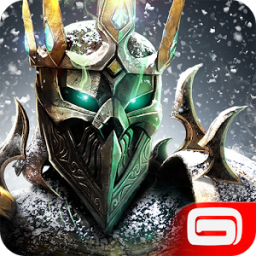 – Select mighty Heroes to lead your army to clash with enemy Kingdoms. – As a true king, send a skilled army to clash with Kingdoms. – Craft your battle Cards! Bring a magic dragon to battle and heal your army, all with your deck of magic Cards. – Summon your Elemental Spirit to support your army and be a true king in battle. – Be a builder! Build mines, Sawmills and Farms around your castle to keep your Kingdom’s war effort going. – Defend your Kingdom with strategy! Build defensive Towers, Explosive Barrels, Traps, Barricades and Walls to ward off greedy invaders looking to attack your castle. – Battle with players worldwide and attack their castles for resources in all-out action. And then keep your castle free of your pesky opponents! Enjoy regular game updates that’ll keep the fire of war burning! 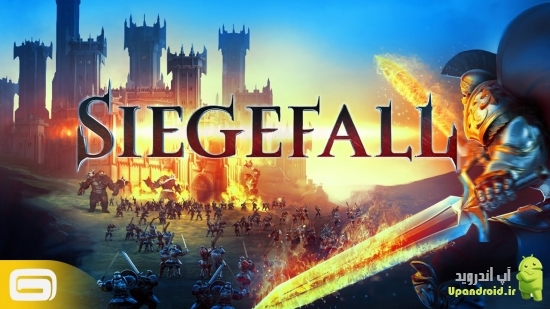 Perfect for fans of fun and free action games, strategy games, war games, castle-building games and fantasy games. Think you’re the master of strategy and war? Get the game now for free!